Dragon আগুন. Doesn't he look stylin' in that mask?. 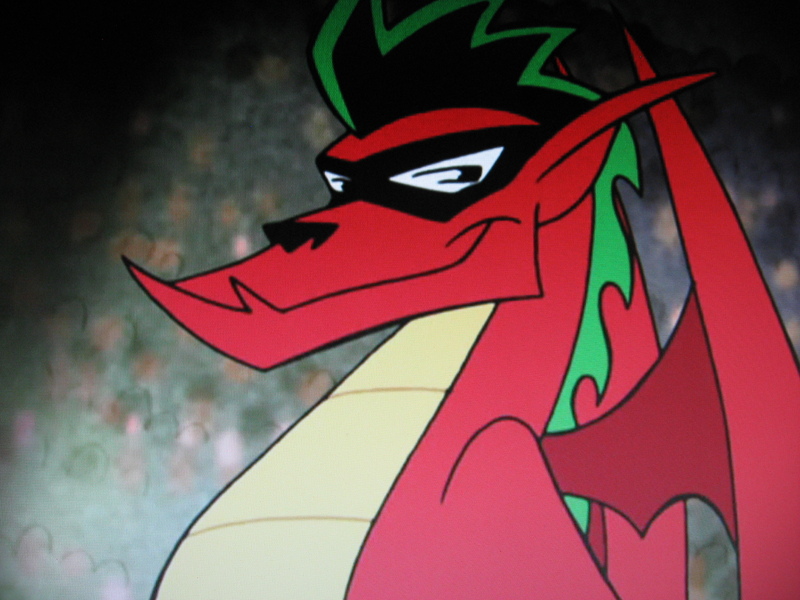 HD Wallpaper and background images in the American Dragon: Jake Long club tagged: american dragon jake long.